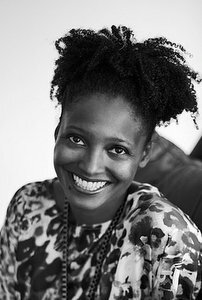 Tracy K. Smith, the winner of the 2012 Pulitzer Prize for Poetry, will read from her work, answer questions and sign books Monday evening as this year’s Florie Gale Arons Poet at Tulane University. The event is free and open to the public. Smith’s reading will take place at 7:30 p.m. Monday, Sept. 29, in Tulane’s Freeman Auditorium at the Woldenberg Art Center.